Every now and then American Pancake delves a bit into videos that actually require some editing as opposed to all the raw performance videos we post up guerilla FM style. 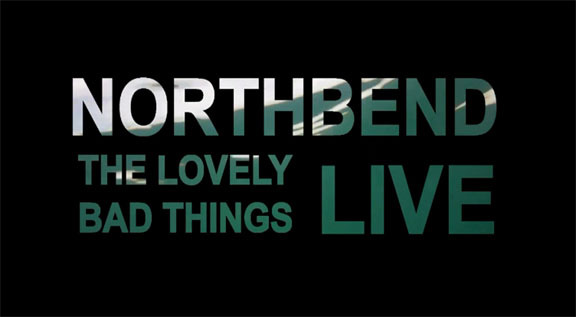 For Northbend LIVE, we mashed up The Lovely Bad Things performing the same song at various venues. Initially, the idea was to fade both the video and audio tracks seamlessly together shifting only about 4 times from one venue to the next but that is just waaaay to easy. Instead we edited in different footage all over one parent video so they all share the same audio bed. It was a pretty tricky endeavor and at times it is difficult to tell what audio is really matching the video. Special appearance by Sean Soloman from Moses Campbell who happily does insane stage dives at one LA venue. 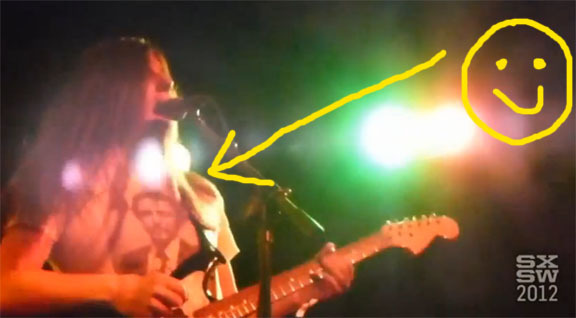 And our favorite T-shirt face ever, tha of Christopher Walken which also appears in the 2012 video we produced of a live performance of "I Just Want You To Go Away" after being approached by Volcom Entertainment to do so. That particular video also used footage shot by Assembly Line Productions.